Dr. Luan is board certified in Pediatrics and board certified in Medical Acupuncture. Dr. Luan is also trained and certified in Facial Rejuvenation. Dr. Luan graduated from Shandong Medical University, Shandong China in 1991 and completed her residency at Mount Sinai School of Medicine at Jersey City Medical Center in 2000. 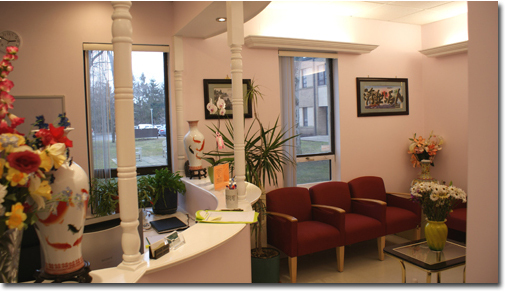 Dr. Luan completed her acupuncture training at New York Medical College, Valhalla, NY in 2005. Dr. Luan is a practicing pediatrician as well as a medical acupuncturist. Dr. Luan practices body acupuncture, auricular acupuncture, scalp acupuncture, electro-acupuncture as well as cupping from infants and seniors. ©2016 Princeton Medical Acupuncture Ce©2017 ©2018 Princeton Medical Acupuncture Center, LLC.. All Rights reserved.